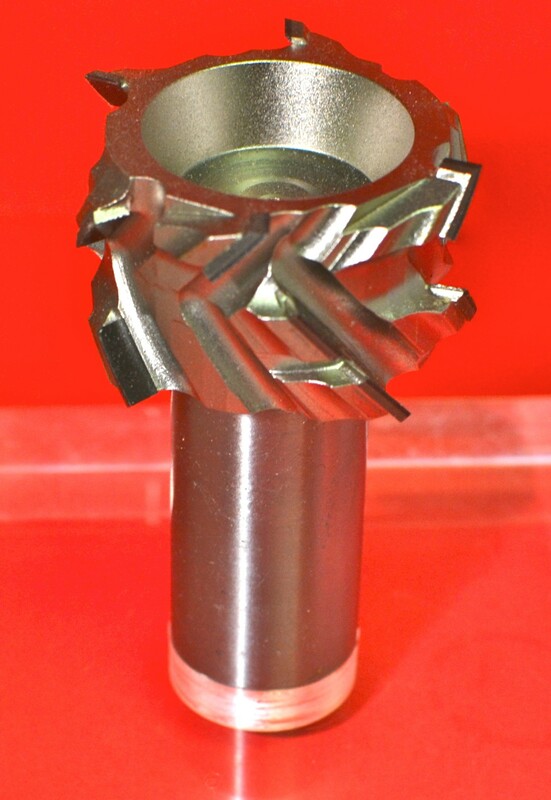 There are three key factors that ensure the effectiveness of a cutting tool used in the machining processes. 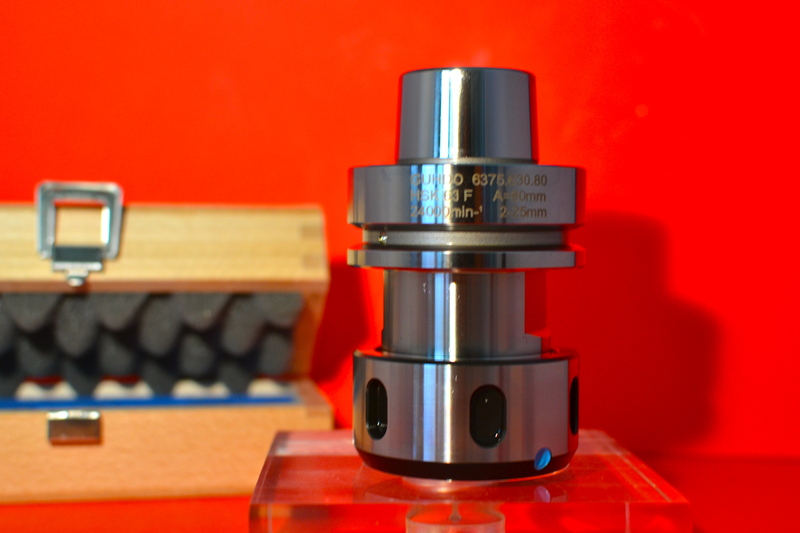 These three aspects are universal and applicable to all cutting tools and materials. 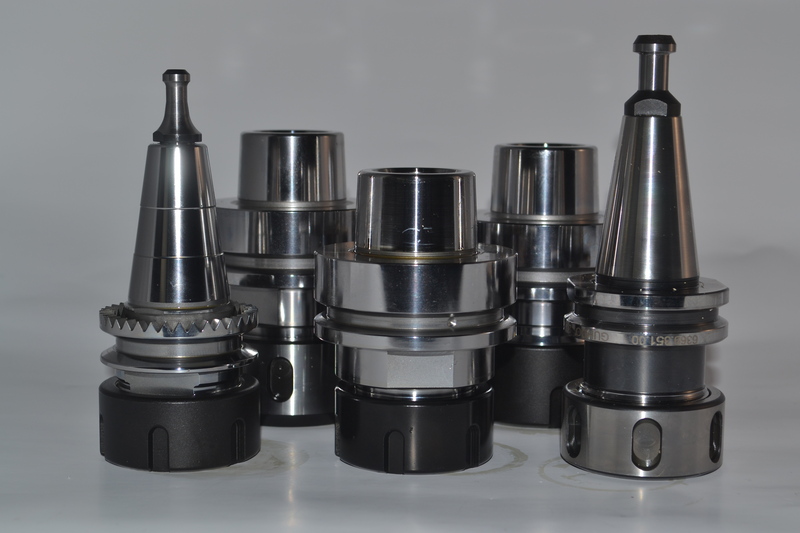 The selection of the right tool and the tools geometric settings are influenced by a number of factors, and it is of essential to consider all aspects of the application in order to arrive at the correct tool selection for the job. Not sure? Contact us to discuss the situation and we are hapy to help. 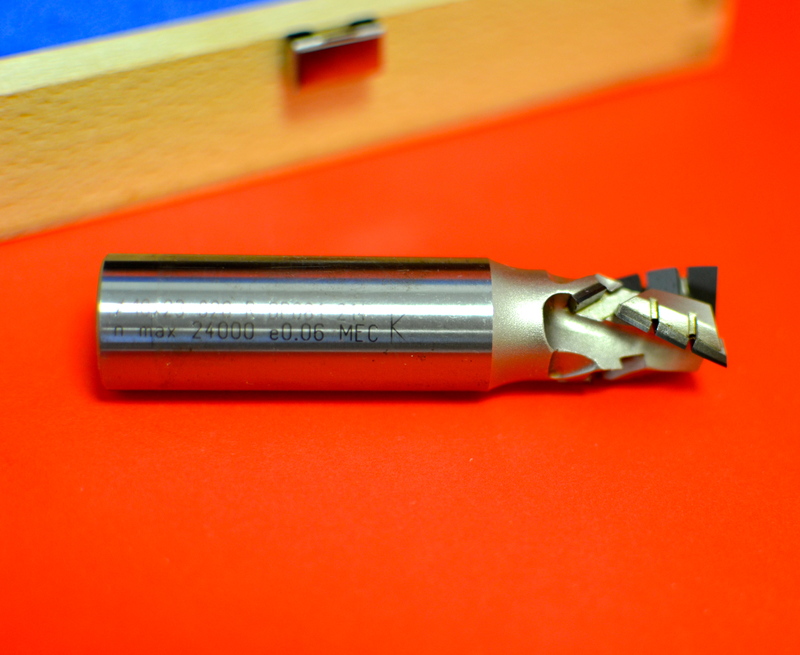 In order to maximize your run-time with PCD and carbide tooling it’s essential to get saw blades, router bits, drill bits and other cutting items maintained at appropriate intervals before the PCD/carbide wears to the point of failure. By removing the tool from the machine for sharpening before the cutting edge is completely dull or even lost, the durability of the tool will be improved and it will require less material to be removed to recover the cutting edge. Three simple steps can help improve the longevity of tools as they allow to establish the ideal resharpening time. Step 1. 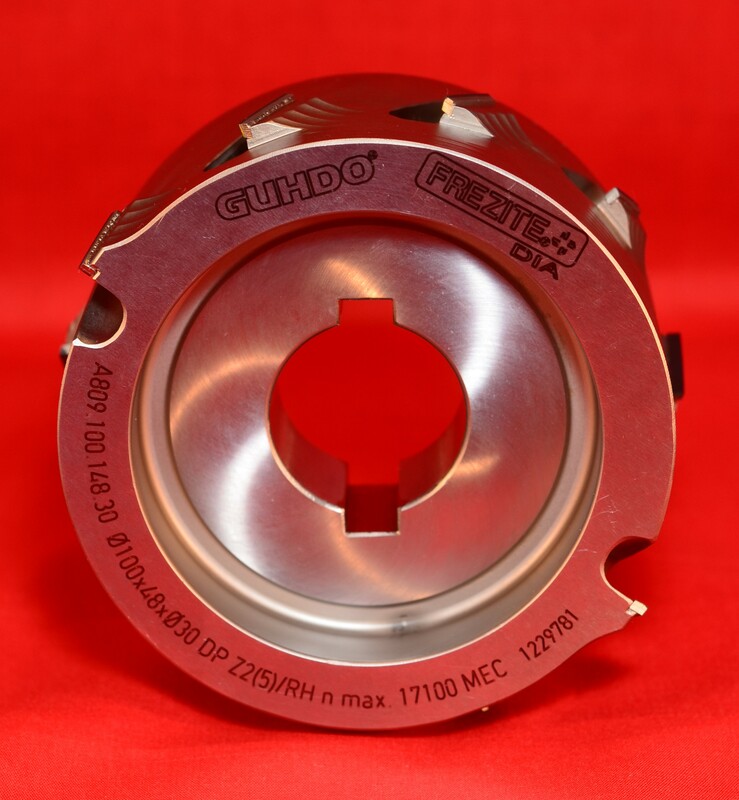 – Take two like new tools and run them until they are dull monitoring the amount of material cut. 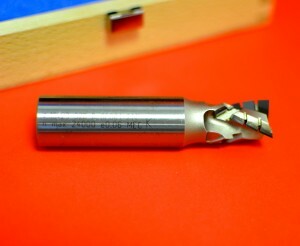 The point of removal will be when the cut finish on the material (wood, metal, plastic, etc.) is no longer acceptable. Step 2. – Compare the total number of linear feet cut or the amount of material (number of sheets) that was cut with each tool. Step 3. – Take the number acquired in step 2 and subtract 15% to 20% from the average. Use this number as a guide for when tools should be sent in for maintenance. Example: 175 table top cuts minus 20% equals 140 table tops, therefore the tool should be sharpened at around 140 table top cuts. 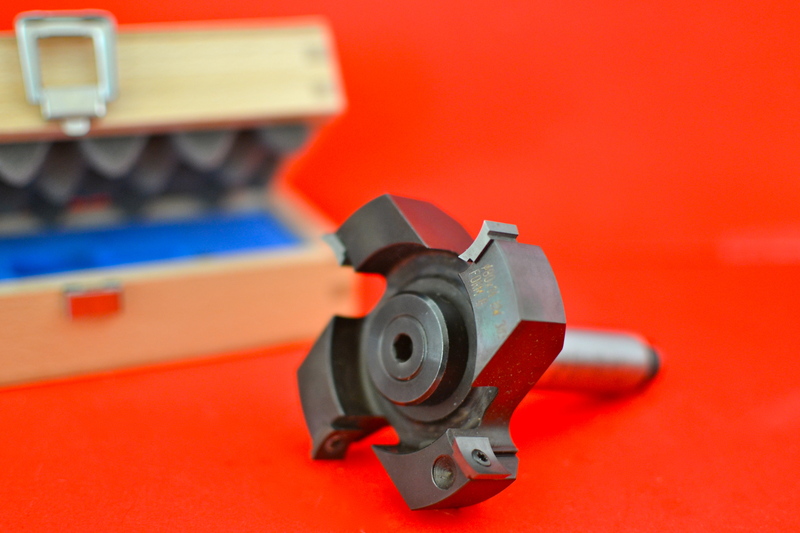 We would be happy to give you a quote on your PCD or carbide sharpening needs and we have a full service facility on-site for quick turnaround.